Including Alvvays, The National, Moses Sumney, and more. Green Day may have sung about waking up when September ends, but here at Paste, we’re excited that September’s just beginning. 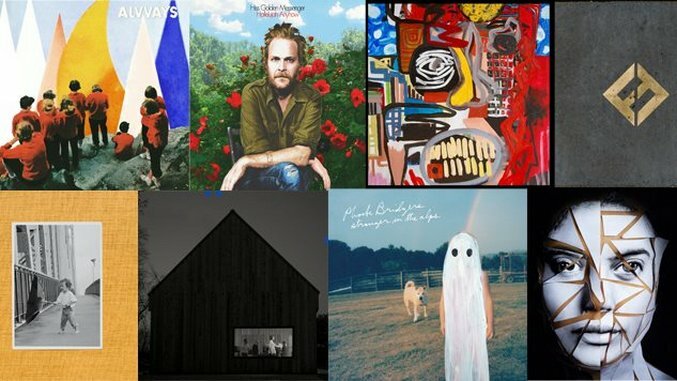 There’s so much good music slated to come out this month, from the 15 listed below to old favorites and runners-up like Deer Tick and The Lone Bellow. Settle in because September’s looking strong for new releases, especially in rock, pop and electronica.